The Southern Airports Corporation on Sunday broke ground for the construction of a passenger terminal for Can Tho International Airport in the Mekong Delta. The modern terminal will cover 20,750 square meters, scheduled for service in the second quarter of 2010. Cost is estimated at about of VND1 trillion (US$62.5 million), and the facility is expected to serve about 3 million passengers per year. By 2010, the terminal will be tapped for international flights by business aircraft such as Boeing 777 and A340. The Southern Airports Corporation had earlier spent VND520 billion (about US$32.5 million) for upgrading the airport’s 2,400m-long runway and parking area. 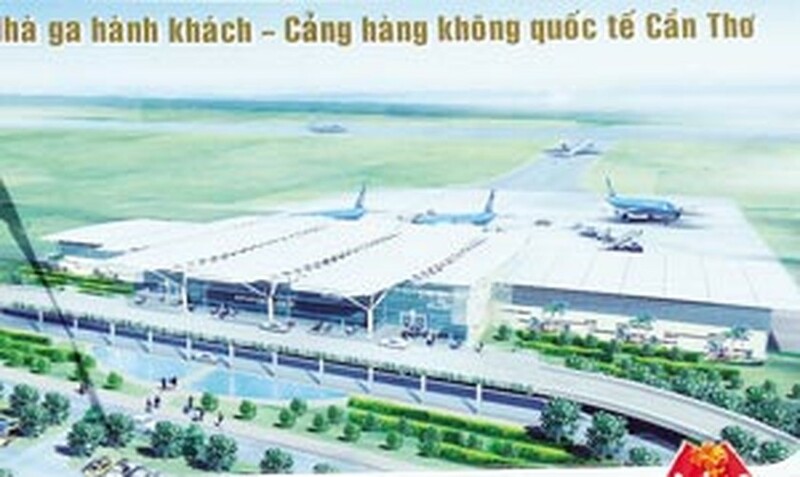 Can Tho City’s Can Tho International Airport is set to start serving domestic flights in late 2008, which are currently accommodated at the existing Can Tho Airport. The international airport is under construction at the old Tra Noc Airport.